Today is International Women’s Day. 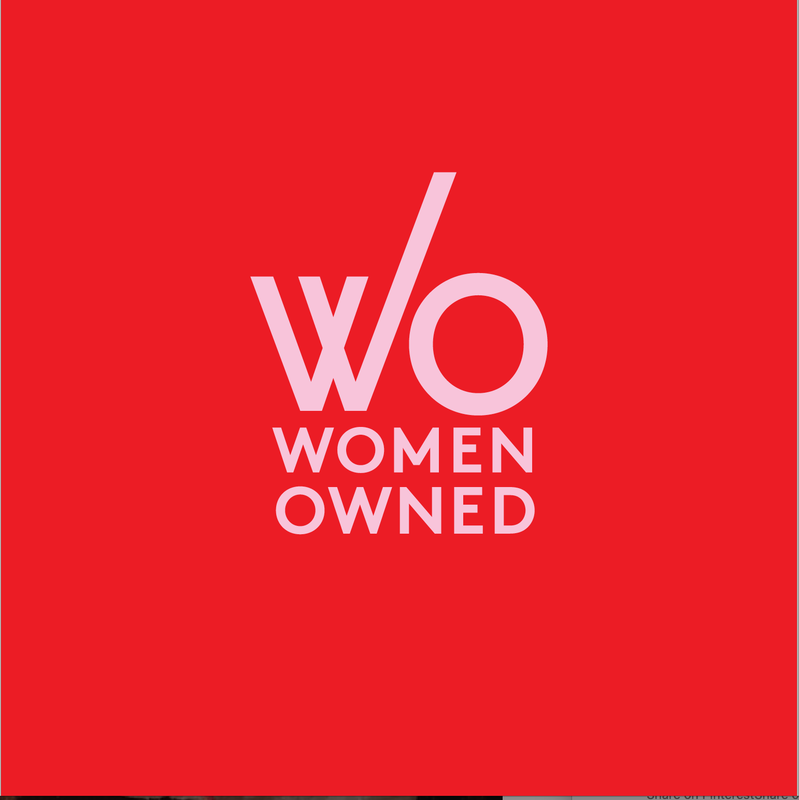 Please show your support to women owned businesses today and everyday, and support our quest for equality, freedom of choice, and respect. Surely, those are ideals we, as women can all rally around. indigo jones and indigo jones eats are proud to be women owned businesses.